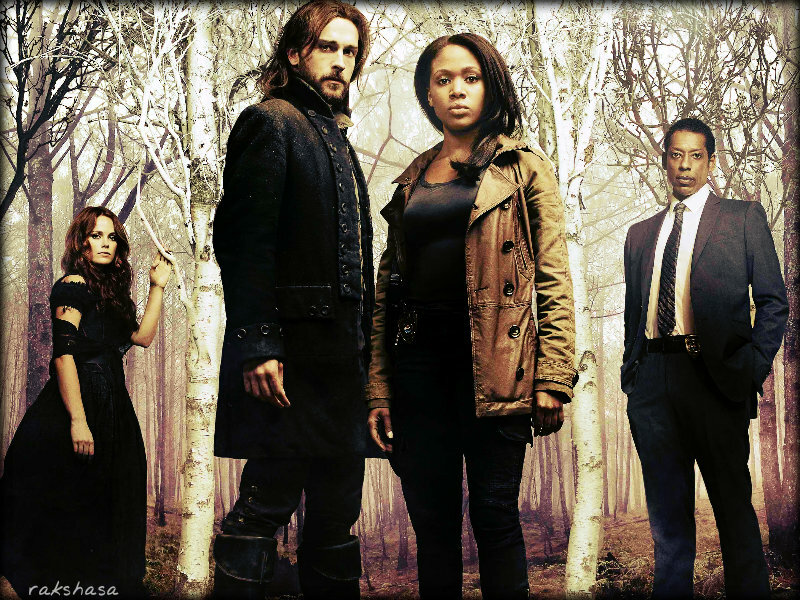 ★ Sleepy Hollow ☆. . HD Wallpaper and background images in the Sleepy Hollow (TV Series) club tagged: sleepy hollow 2013 tv show wallpaper. 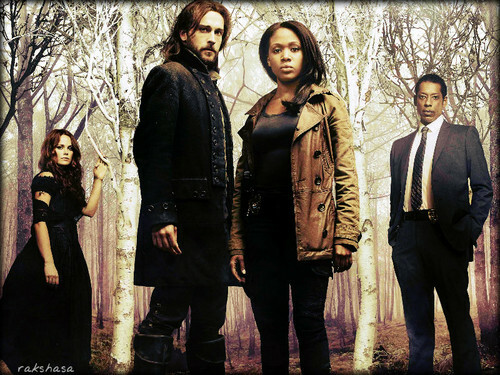 This Sleepy Hollow (TV Series) wallpaper might contain suti biashara, biashara suti, wamevaa vizuri mtu, suti, suruali nyayo, pantsuit, mtu wamevaa vizuri, and suti ya suruali.